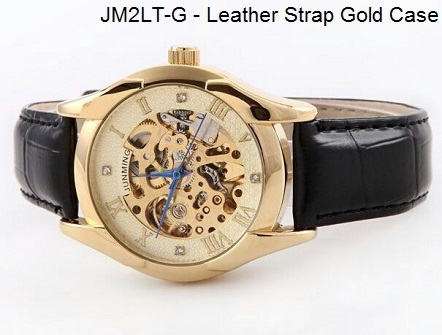 Looking for a casual yet stylish timepiece as a present for a love one or maybe thinking of getting one for yourself? 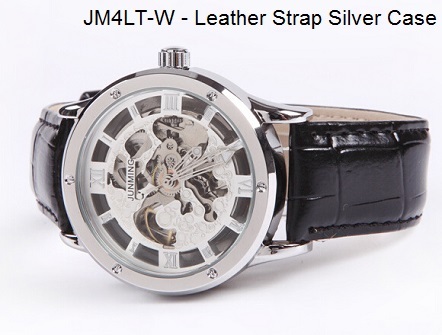 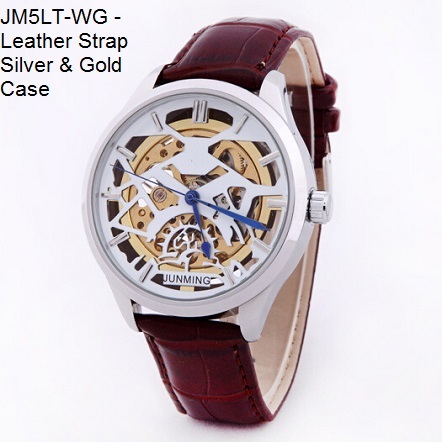 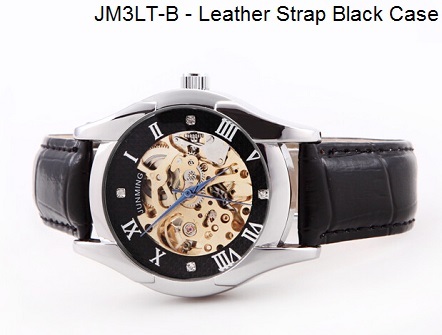 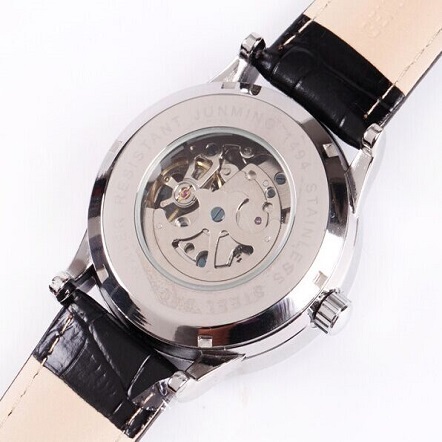 Well today’s StraitDeals has just what you need, introducing the Leather Automatic Skeleton Watch. 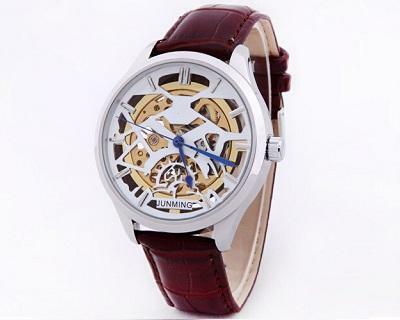 Keep track of time with this casual, fun and stylish watch today!